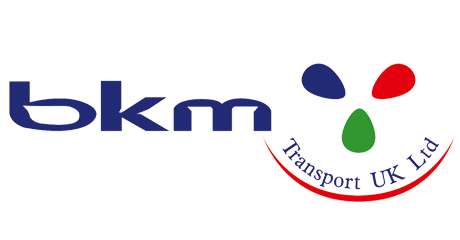 BKM Transport specialise in offering Road freight services, providing unique expertise in the consolidation and movement of freight throughout Europe and Middle East. Our strong transport network allows us to provide customers with scheduled departures, fast transit times, reliability and maximum control on all road freight transport services. BKM Transport’s road freight services cover some of the most demanding countries in Europe, Middle East and surrounding regions.